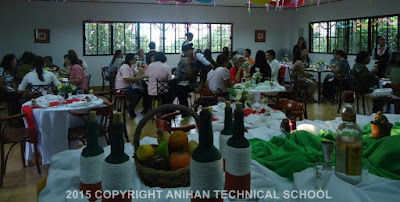 Responding to the need for private educational institutions to help out in offering Senior High School beginning June 2016, Anihan invited officials from DepEd and Junior High Schools (schools offering only until Grade 10) to a Mexican luncheon specially prepared and served by the graduating students of Anihan. The luncheon showcased the students' culinary and serving skills, providing the guests with a first-hand witness of the educational and training opportunities that await their own Grade 10 completers if they choose to enroll in Anihan next school year. 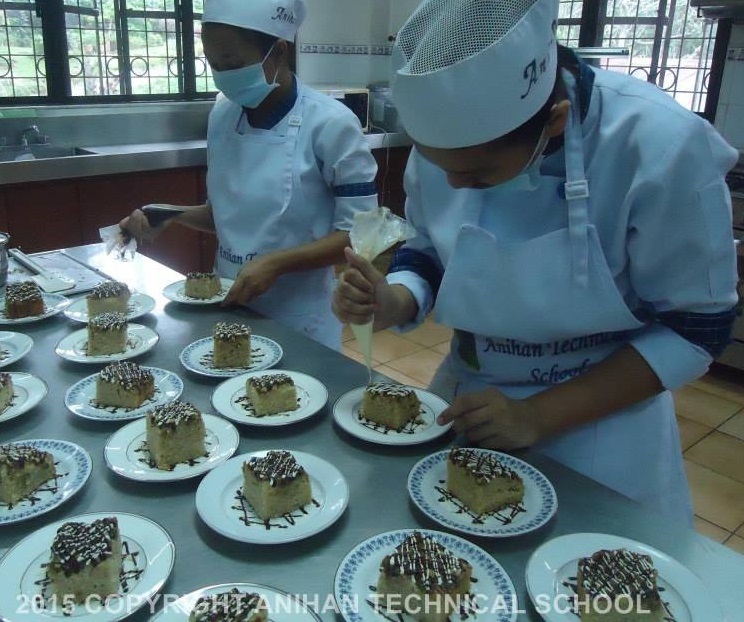 In November, the Anihan students are set to begin their on-the-job-training in prestigious hotels, restaurants, country clubs and cafés. They will graduate in March and, as is usually the case with Anihan graduates, get immediately employed within a month. View more photos of the Anihan Mexican Luncheon on Facebook.